Offering extra value, beyond just content. We needed a resource that could offer us extra value, beyond just information. The additional sources which come as part of Original Sources are a bonus to the existing content, especially in relation to the price. 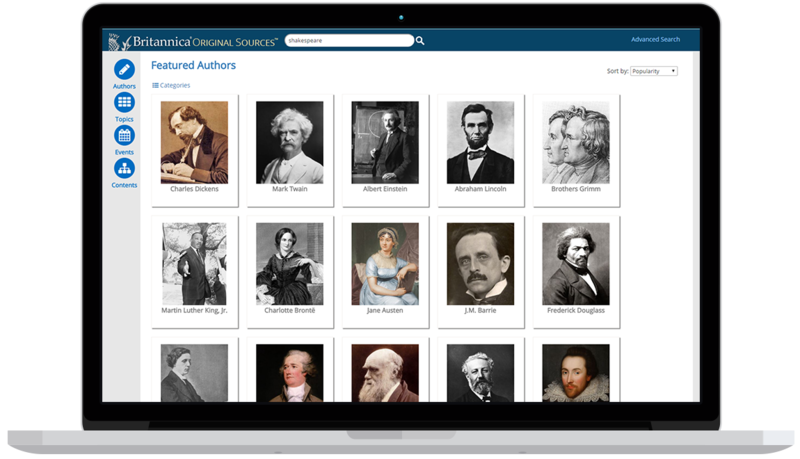 We already used Britannica products, and our institution has used Original Sources a lot, and though it is not used as much as Britannica Academic and ImageQuest at the university we have found it valuable for research students. .